This scale helps us to identify and get in touch with our emotions. Where are you at on the scale today? 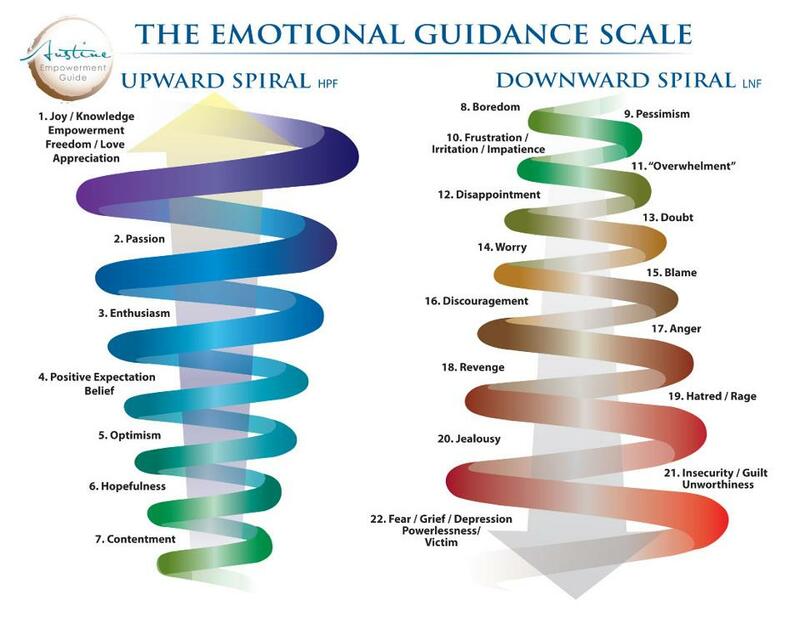 Are you on the upward spiral? Or a downward spiral?